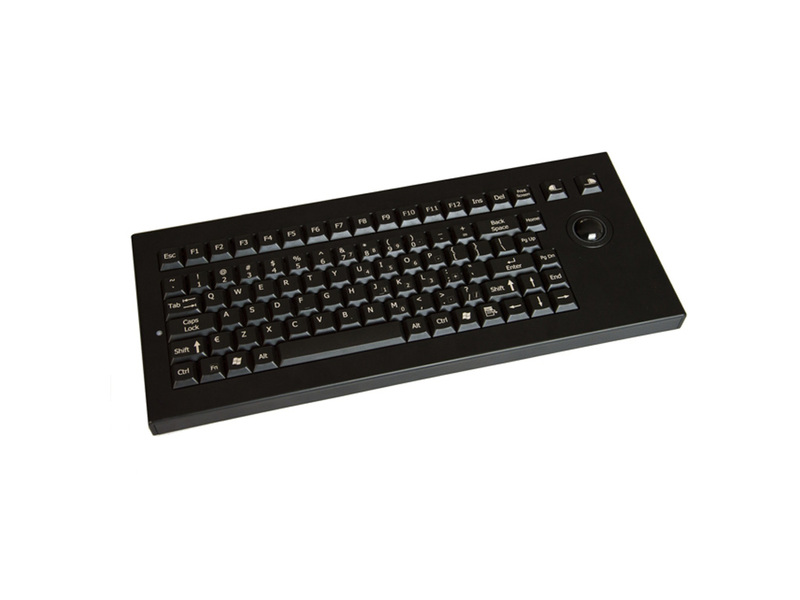 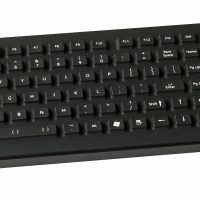 This high quality full travel keyboard is designed for comfort over prolonged periods of use. 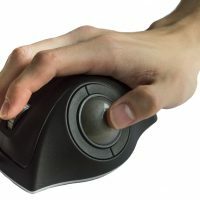 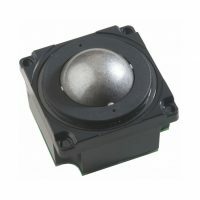 It uses the latest technologies and integrates a high-end industrial trackball. 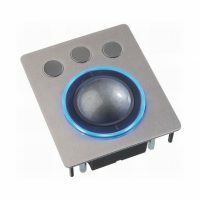 A reliable, user-friendly solution for all applications which require very accurate pointer control and easy data input.